On March 18, Bridges Café unveiled its new “Cards for Humanity” student program. “Cards” refer to one dollar donations that students can make at checkout in the café. Each donation will go towards a future student’s purchase. There is a one hundred dollar cap on donations so that funds do not accumulate. Chris Roberts, director of McMaster Hospitality Services, described the program as user-friendly. Roberts attributes the idea for the program to a McMaster student. 541 Eatery & Exchange is a Hamilton café that uses a pay it forward initiative to give all community members a place at the table. Café customers can donate a dollar to buy a button, and future customers can use buttons towards their meal. It should be noted that the program will be funded exclusively via McMaster students, not the university. This may make it less sustainable in the long-term as the successes of the program will be contingent on students’ ability and willingness to donate. In addition, pay it forward initiatives have the drawback of being vulnerable to abuse. Students can use cards for humanity donations regardless of whether or not they face food insecurity because there exist no restrictions on program eligibility. However, Roberts is not focused on those who may try to abuse the system. He maintains that the pilot program’s success will depend on whether it addresses food insecurity and raises awareness for postsecondary food insecurity in Canada. “There are students who could come and use the program but they don’t because they tell me that they would rather give than receive,” said a Bridges employee named Maggie. 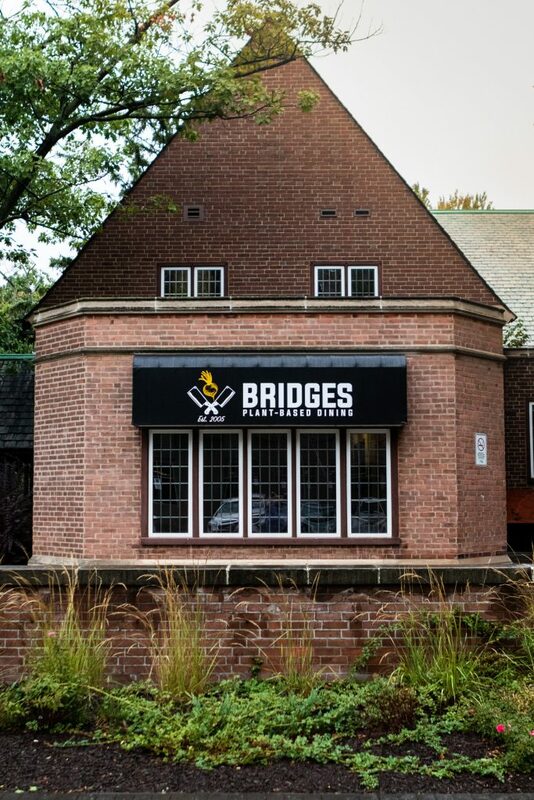 Roberts does not see this initiative expanding in the future as he hopes that the support provided from Bridges will meet the needs of students on campus. The smooth operation of this program will depend on goodwill. If students do not abuse the program, donations will be allocated towards those who need them the most.